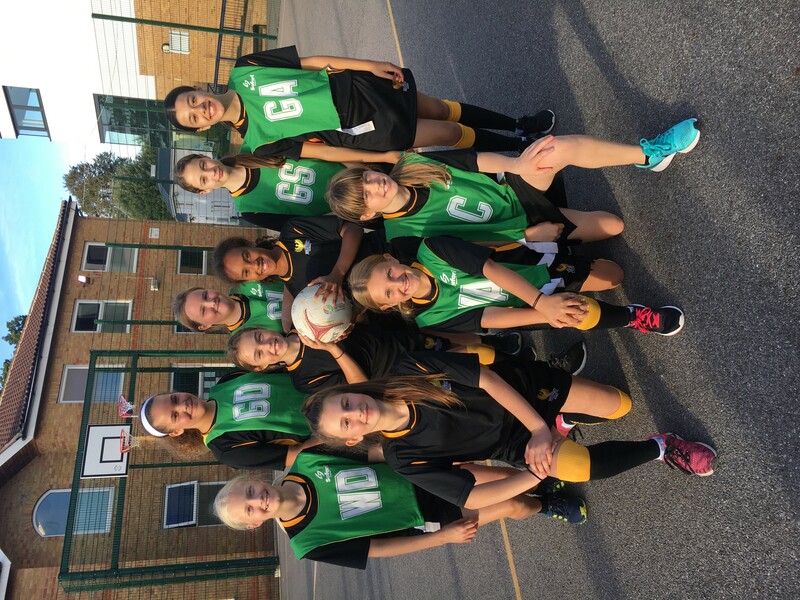 The year 7-10 netball teams all managed to secure wins this week which is fantastic. Well done to all who played as part of the teams. 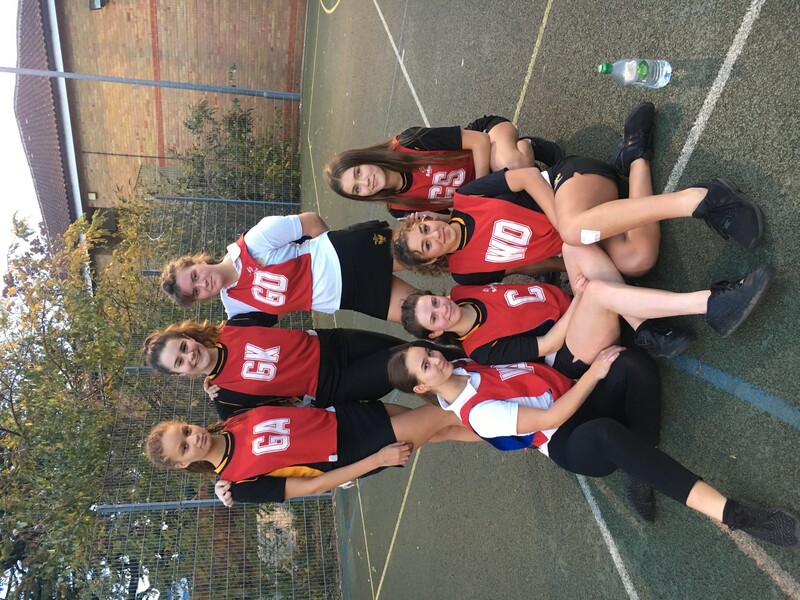 Years 7 and 10 beat Kingston Academy and years 8 and 9 beat Holy Cross. Keep up the hard work girls! The dance and gymnastic teams are also rehearsing really well for the Borough Competitions that are taking place in December. Mrs Chesters and Miss Cripps are impressed with the dedication of the girls.